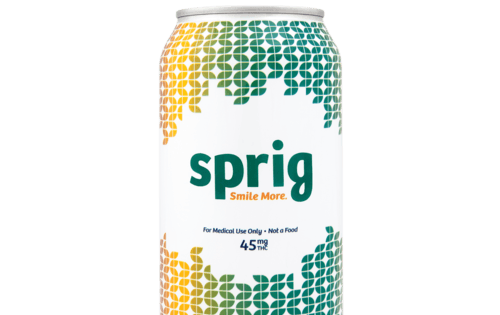 Named best cannabis soda of 2015 by Edibles List, Sprig is gaining attention from the cannabis industry. Sprig is hyper-focused on a consumer-friendly experience. Unlike other edible products that do not taste as good as their non-infused counterparts, Sprig’s cannabis soda actually tastes like a soda. Additionally, the mainstream-looking label on the can and medium-range dosage are designed to reflect a normalized experience. Sprig presents consumers with an easier opportunity to gauge proper consumption. While the relief produced by cookies, brownies, and other traditional edibles may not be felt for two hours, liquid cannabis can yield the desired effects in as little as thirty minutes. “The whole experience is three hours instead of a six-hour trip,” Lewis said. This allows patients to more quickly determine whether they have ingested too much, too little, or just the right amount and hopefully prevent overmedicating. Already made with real sugar cane, Sprig soon will feature an all-natural formula. 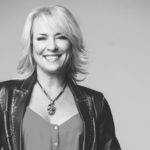 Lewis said the company will move into its own facility in the near future, and he believes the move will provide the opportunity to develop and test new flavors, like the 15mg version currently in development. With new laws and the possibility of recreational cannabis looming in California, Lewis is excited about the potential of an expanded market.